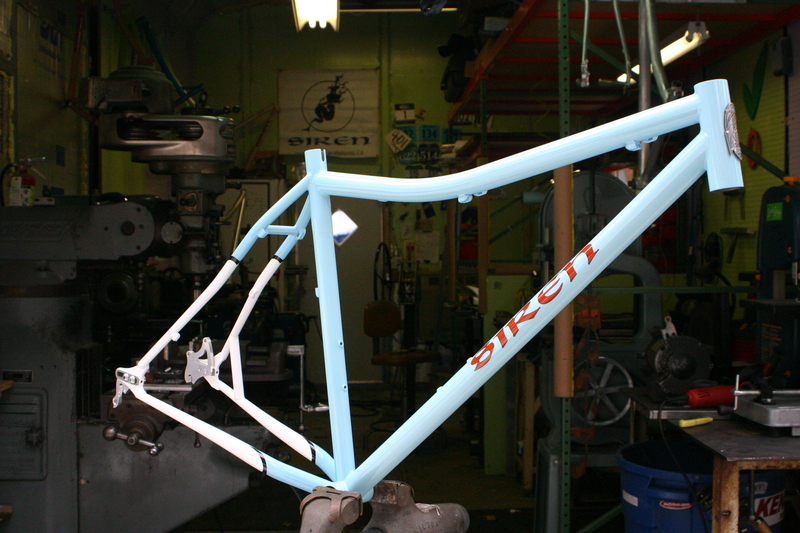 Inspiration, work, and things that make life good at Siren Bicycles. We’ll have more on this bike after she comes to life this weekend in Laguna Beach. Brian’s second Siren. Inspired by Frankie Blue Eyes and Gulf Racing. 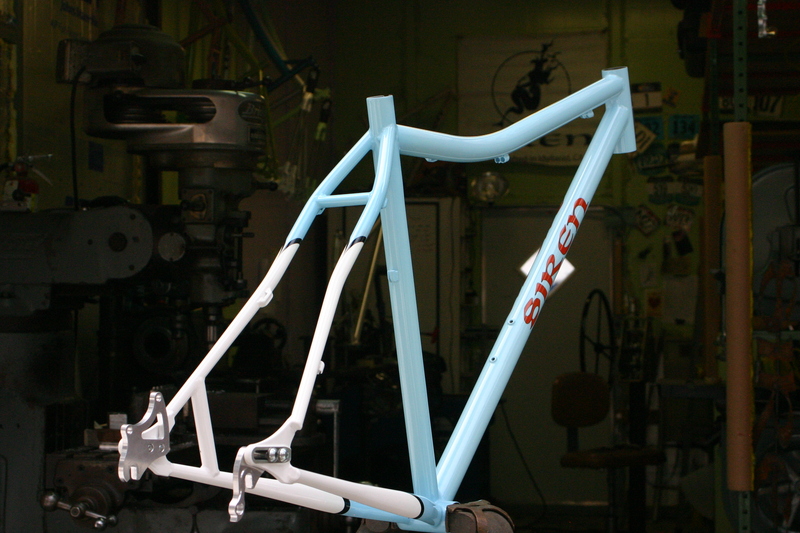 Powdercoat executed by Spectrum Powder Works. holy crap that is a nice looking paint job. those spectrum folks can lay down some powder. NYT "Case for Working with your Hands"
The Shop Blog is Moving!